Welcome to the Saucy Chilli. 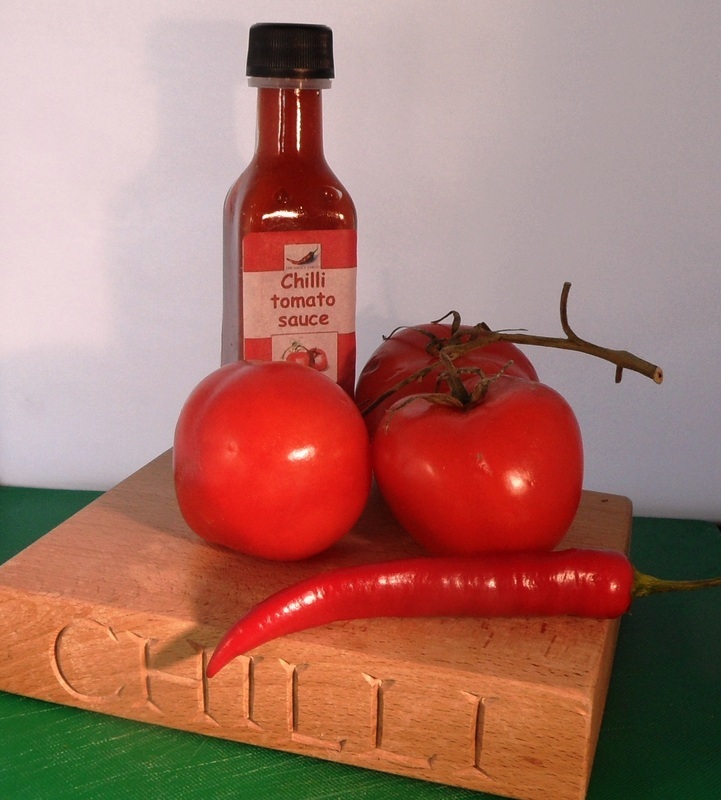 A selection of quality hand-made chilli sauces for lovers of good food. They have no artificial flavourings or colourings. No extracts. Just good, honest ingredients to make our sauces full of flavour. Use them to complement food, for cooking, with oil and herbs for marinades or dressings, or as dipping sauces. We hope that you enjoy them as much as we do. PS. They are all gluten free and suitable for vegans and vegetarians. The kitchen does come with nuts, so best avoided if you have a peanut allergy. Blow your bonnet with this hot sauce. This hot and flavoursome sauce livens up anything from bacon butties, to barbecued chicken, burgers and hot dogs. Add a few drops (or a bit more!) and spice up just about any dish. 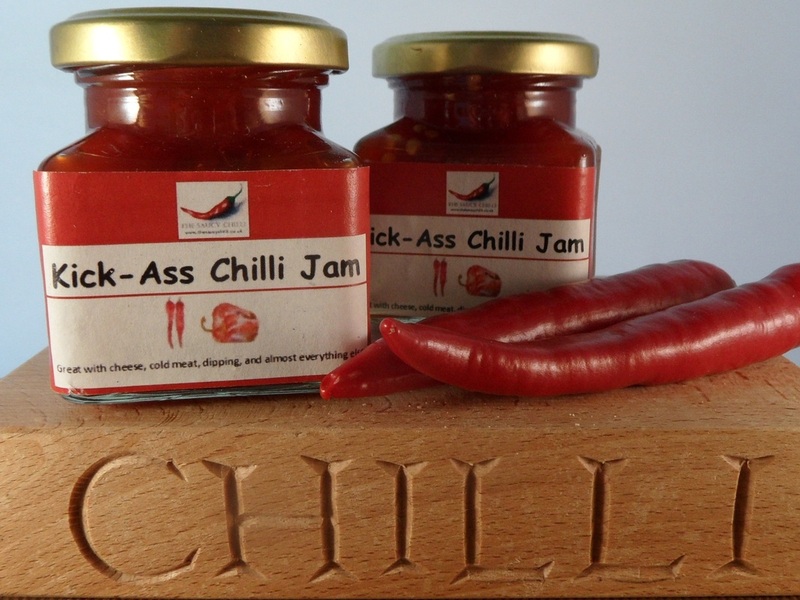 chilli jam is delicious with cheese and cold meats. Try it with a baked camembert or a mature vintage cheddar., with cold meats or to liven up a ham sandwich. 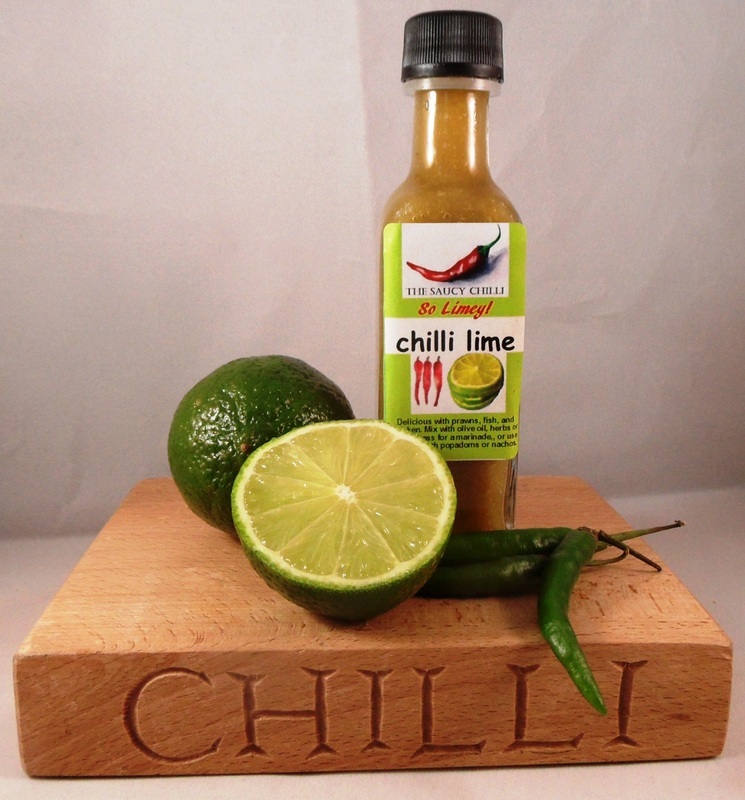 That is what everyone says when they first taste our zingy chilli lime sauce. Chilli and lime is a marriage made in heaven. and this is one of our most popular sauces. Use it with chicken, fish or prawns, use it after cooking or mix with oil for a marinade with herbs like coriander and lemon grass or thyme and rosemary depending for Asian or Mediterranean flavours. This one is also great to use as a dip for poppadoms or nachos. Summer on a plate. 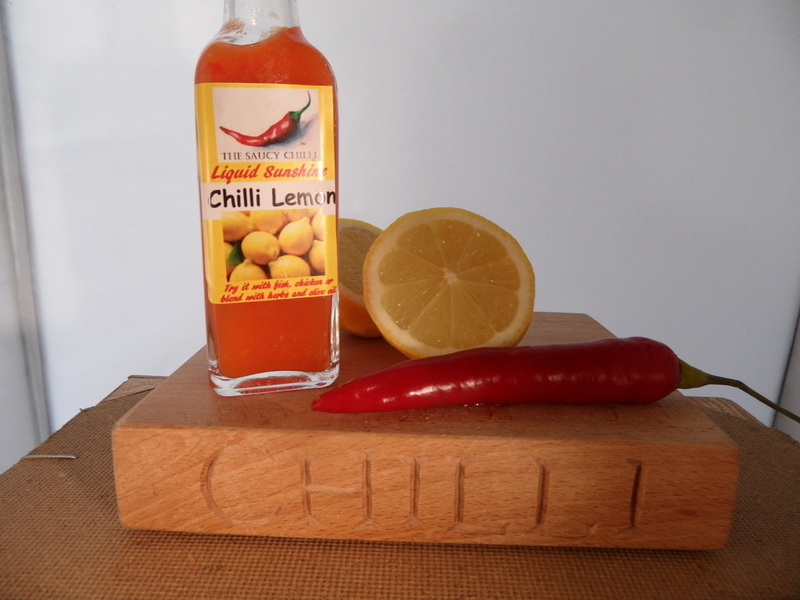 Brighten up your day - and your food with this zingy chilli sauce made with fresh lemons and yellow capsicum is delicious with chicken and fish, use it as a base for a marinade, mix with oil and herbs for a pasta or salad ressing. Try it with goat and feta cheese for a taste of the med. Forget ketchup, instead this sauce will get your fired, bringing a whole new meaning to tomato sauce. Great all rounder with bbqs, burgers, sausages and hot dogs, fish pie, shepherd's pie, fish and chips ... the list is endless! Granny lived on a farm all her life, and knew a thing or two about using the best ingredients and preserving them to bring the best to the table at any time of the year. 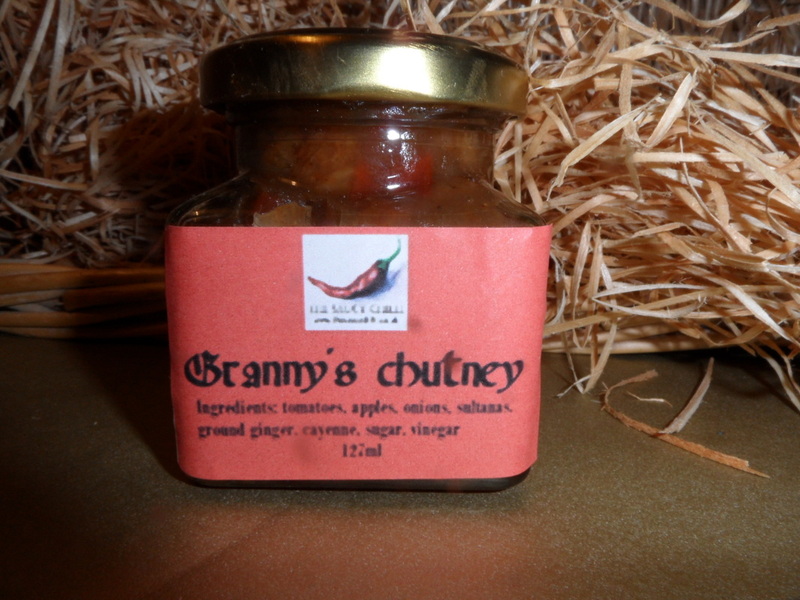 This is her recipe, a traditional English chutney packed full with chunky pieces of Bramley apple, tomatoes, onions and sultanas. Ginger and cayenne provide a bite that provides the perfect companion to cheese and cold meat. 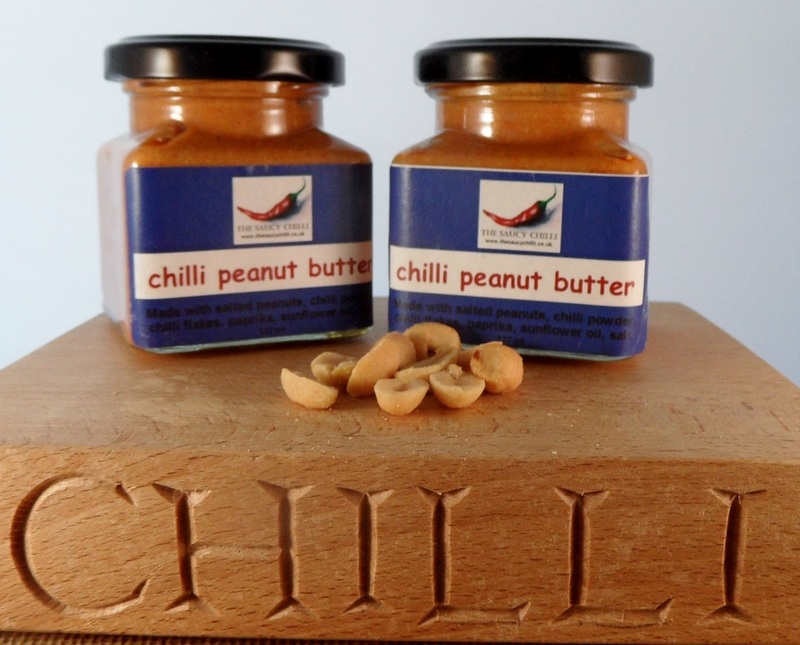 Wake up breakfast with chilli peanut butter, or why not have it on toast at any time of the day? This also makes a great tasting base for a satay sauce.